Saturday 30 March away to Alvechurch League kick off 3.00pm. Coach leaves at 10.30am and tickets can be bought here online. There is no midweek game. Disappointingly Harry Draper has been recalled from his loan spell by Stevenage. The timing is unfortunate so near to the transfer deadline especially as we had agreed with Stevenage to keep Harry to the end of the season. However Stevenage are the parent club and it is their prerogative as to what they do with their players. Mark Burke said ‘’I have enjoyed working with Harry and he certainly made a massive impact during his time with us. I wish him the best of luck at Biggleswade and I hope the move does not interrupt the form he has shown for us as I feel he was going in the right direction for his development. The whole affair is part and parcel of the game and you have to learn to accept such situations’’. Two new signings were made ahead of yesterday’s transfer deadline. Al-Amin Kazeem is a left back who has signed on work experience terms from Colchester United who have high hopes for him. Nathan Mullings is a winger who can play left or right and has been transferred from Dunstable. He was recommended to Mark and has done well in training. Jay Bird will miss the Alvechurch game after suffering concussion in an under 23 game for Milton Keynes midweek. Congratulations to Isaac Galliford who has been selected in a squad of 16 to represent an FA X1 against Bedfordshire FA at Kenilworth Road on Tuesday 9 April. England C manager Paul Fairclough is in charge of the FA X1. Many thanks to everyone who made the Super Seraph Saturday such a success when we played Bedworth. A grand total of £2003.13 was raised during the game and at the Magic Night in the evening. It was great to hear from the family that Seraph and his brother Logan really enjoyed the day and I would like to thank our players who really played their part, not least in donating £500 to the cause. Hitchin Town prides itself on being a true community club and I am really proud of what we have been doing on a regular basis to help charities and good causes. The FA have today agreed that the work to extend the dressing rooms in line with new regulations has been successfully completed. This is excellent news as it was not an easy task to achieve. Work on the Canary Club roof has continued and once completed, a start will be made on the renovation of the toilets. The academy side beat London Tigers 5-1 on Wednesday. Next Wednesday they travel to Brentwood Town. Unfortunately manager Callum Ellis was unable to provide a report from last Sunday. The ladies were beaten 4-2 by division 1 Garston 2nd X1. It was a week of highs and lows for our EJA section this week. Our U18 squad gave us the week’s most significant high with a comfortable 4-1 win over Berkhamsted Raiders in the Hertfordshire FA U18 County Challenge Cup semi final. Goals from Liam Campion, Gabriel Kwarteng and a brace from James Thompson were enough to see the boys book their place in the final on Sunday, 5th May 2019 at The County Ground, Letchworth. This is a fantastic achievement given the squad is largely made up of U17s playing up a year. Well done boys!! Our U16s earned a creditable 2-2 draw away at Cockfosters with Daniel Nunn and Nathan Wing on the scoresheet. Our U13s went down 1-0 to Soham Town in a very close game. Our U14s had two games this week with mixed fortunes. Sunday saw them get revenge for a surprise loss to Braintree Town the previous weekend when they beat the same opponent 5-1 with goals from Brandon Owen and two each from Cathal Fee and Lavel Davis-Thomas. On Wednesday, the boys entertained Heybridge Swifts in the semi final of the EJA U14 Midweek Cup under the lights at Top Field. After dominating the opening exchanges and creating two glorious chances to take the lead, we found ourselves 1-0 down following a defensive error. The boys continued to dominate possession throughout the first half but couldn’t convert any of their chances and the teams went in with the score 1-0 to Heybridge Swifts. The game was virtually over as a contest early in the second half when Heybridge Swifts scored twice in quick succession. They added another midway through the half to seal a deserved 4-0 victory. This weekend provides an early opportunity for the U14s to put the semi final defeat behind them when they go to Cheshunt on Sunday for another semi final, this time in the EJA U14 Challenge Cup. Our U16s entertain 2nd placed Hemel Hempstead Town on Sunday at Ickleford Sports & Recreation Club with a 2pm kickoff. Our U18s also have a tough fixture on Sunday when they entertain table-toppers Ware FC at The Arena, Baldock, kickoff 11:30am. Despite the 4-1 win I was not overly happy with our performance on Saturday particularly in the first half. I felt we lacked urgency in all areas of the pitch and were fortunate to lead 1-0 at half time. Bedworth deserved their equaliser but we managed to almost immediately regain the lead. We also got lucky when Bedworth had a goal harshly disallowed. After the third goal we were a lot more comfortable and controlled the game thereafter. I was really pleased that we raised so much for Seraph Thomas and I was very proud that the players contributed £500 to the fund raising effort. We need to be prepared for a backlash from Alvechurch on Saturday as they respond to their 5-1 midweek defeat. Alvechurch have been impressive all season and have a great chance of making the play-offs. We are anticipating a tough game and will need to start better than we did against Bedworth. But I am hopeful of returning back to Top Field with some reward. Ahead of our next game against Alvechurch, Betvictor Football have given us odds of 10/3 to win. Click here to sign up. Please note, club players and staff cannot bet on football matches. 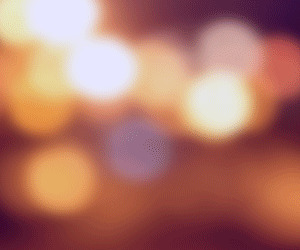 Finally, I would like to offer our sincere condolences from all involved with Hitchin Town FC to the family, friends and Blueharts Hockey Club following the loss of one of their junior members at a tragic training session accident last night. Get Involved! 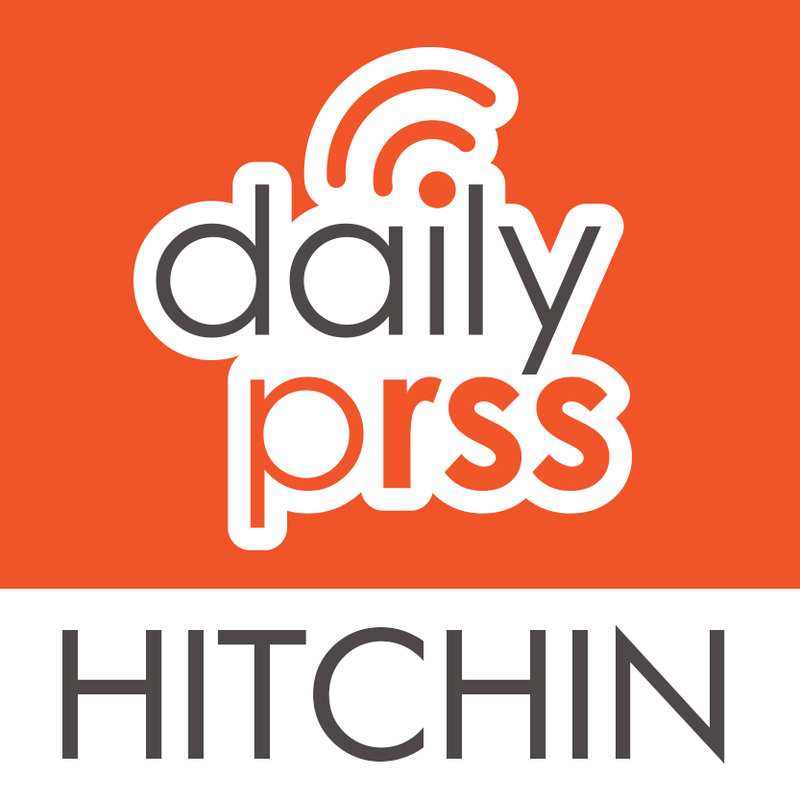 To share your Hitchin news & events, email details with a link to more information and any imagery to share@hitchindailyprss.co.uk or hashtag your pictures and stories with #Hitchin on social networks so we can locate them! Or if you have an account with Hitchin, log in and comment. We are share-crazy, so if you blog or write about Hitchin or live in Hitchin and run a blog, let us know and we will add your feed to Hitchin Daily PRSS! 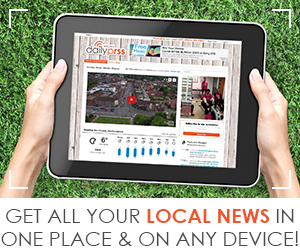 If you would like to share Hitchin news, report a missing pet, post an event, or advertise on our site, contact us today!